Which animals, in all of the animal kingdom, have the best eyesight? You guessed it! 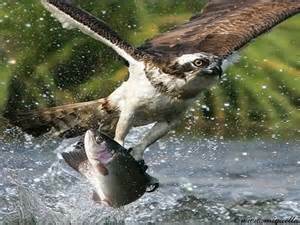 And who is the best fisherman in all the animal kingdom? I know you know. 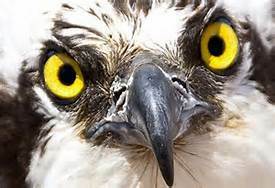 The visual accuity of raptors is legendary. 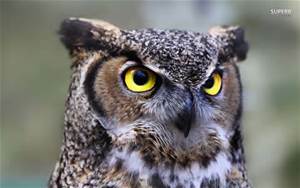 The keenness of their eyesight is due to a variety of factors; raptors have large eyes for their size, and the eye is tube-shaped to produce a larger retinal image. The retina has a large number of receptors per square millimeter, which determines the degree of visual acuity. 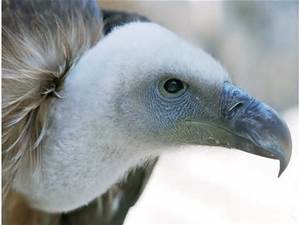 The more receptors an animal has, the higher its ability to distinguish individual objects at a distance, especially when, as in raptors, each receptor is attached to a single ganglion. 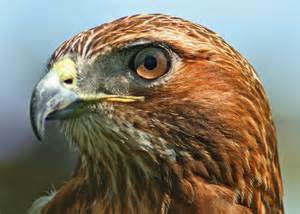 Raptors have foveas with far more rods and cones than the human fovea. This provides them with spectacular long distance vision. 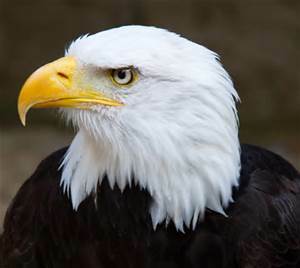 In general raptors have distance vision 6 to 8 times better than humans. 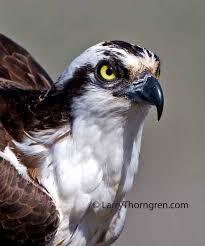 The forward-facing eyes of raptors provide binocular vision, which is assisted by a double fovea. 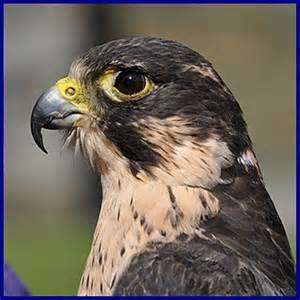 The raptor’s adaptations for optimum visual resolution has a disadvantage in that its vision is poor in low light level. 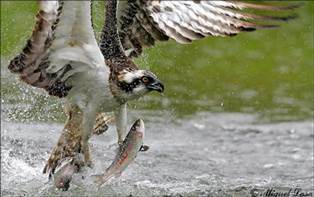 The arrangement of the feathers above the osprey’s eyes serves to reduce glare from the water surface when the bird is hunting for its staple diet of fish. 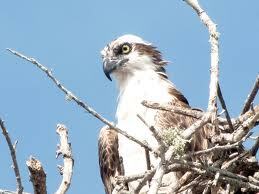 It also gives the osprey its distinctive stare. The Doctor has more, much more to tell you about our eyes and our incredible eyesight. It does not seem all that ammazing when you have it from birth, but I can “see” how those of you less fortunate could be envious.